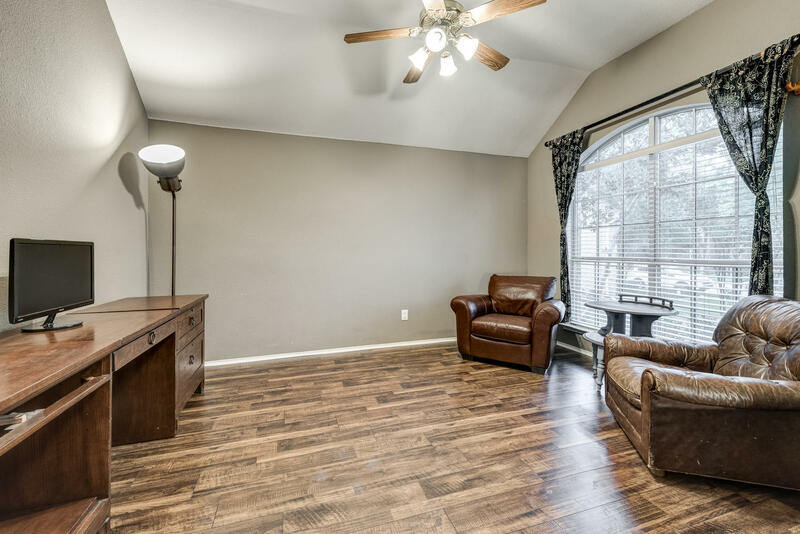 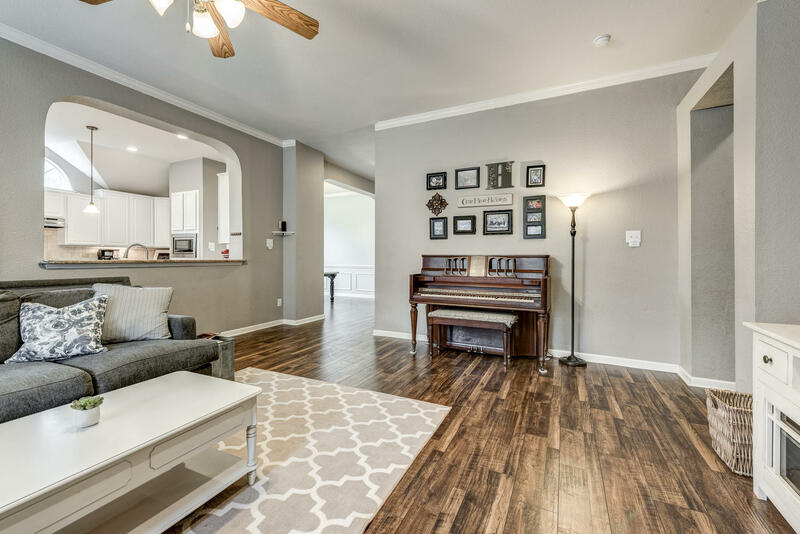 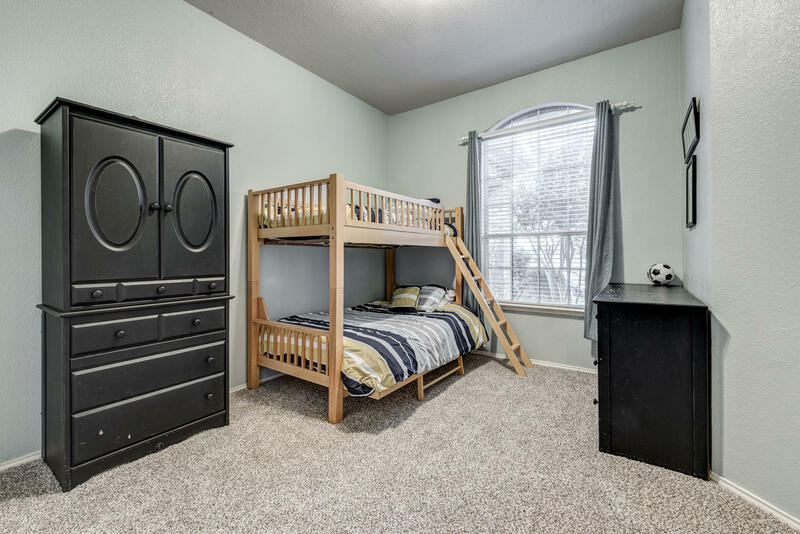 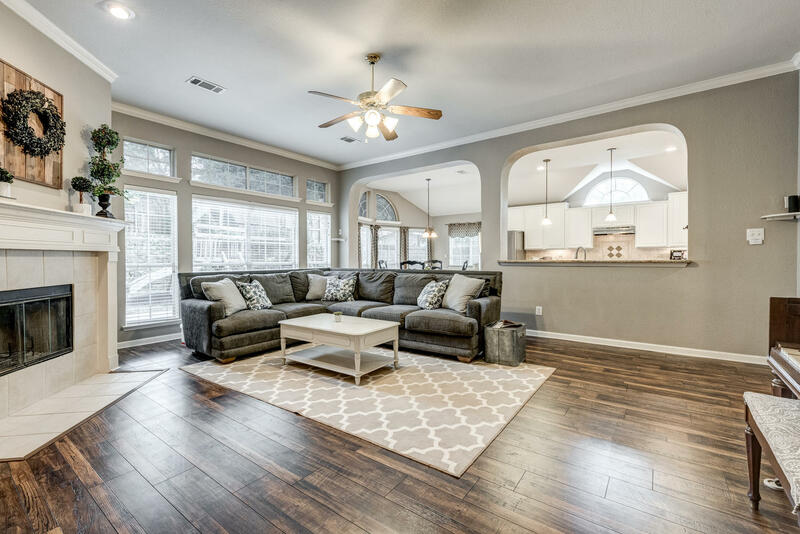 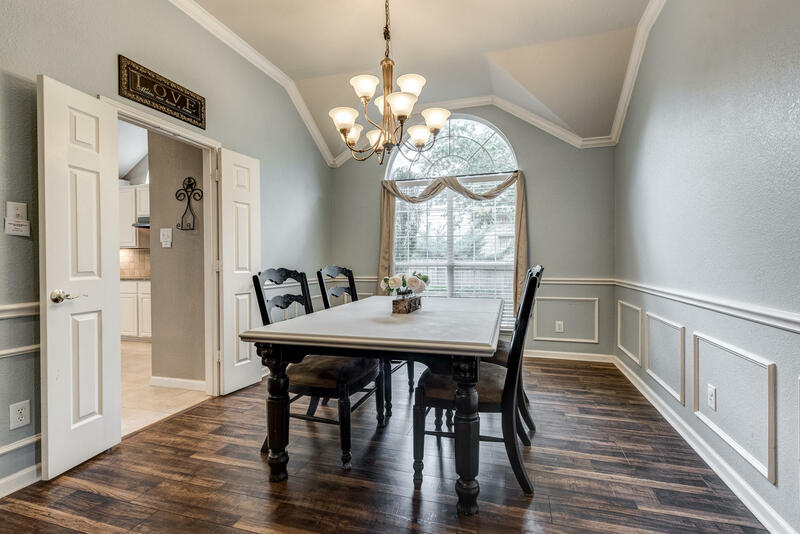 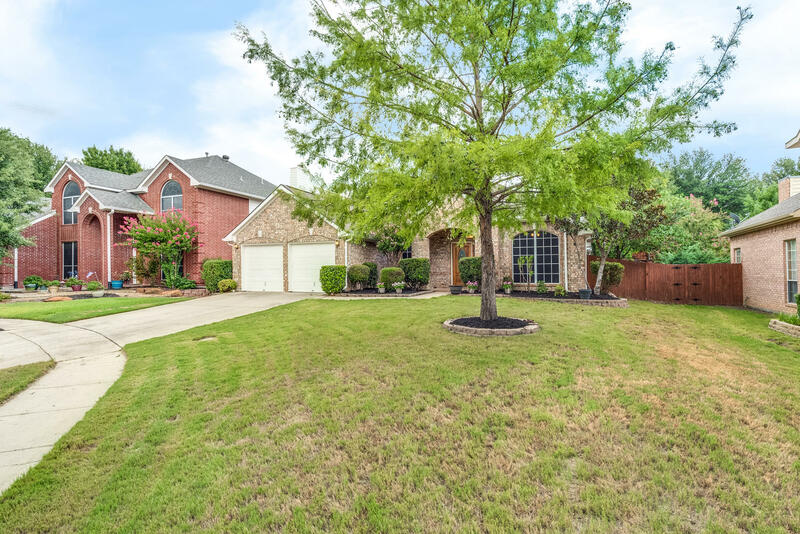 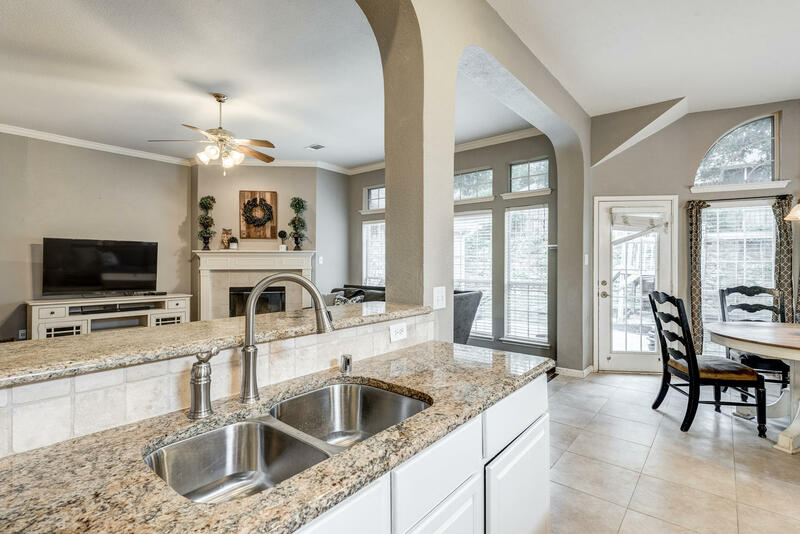 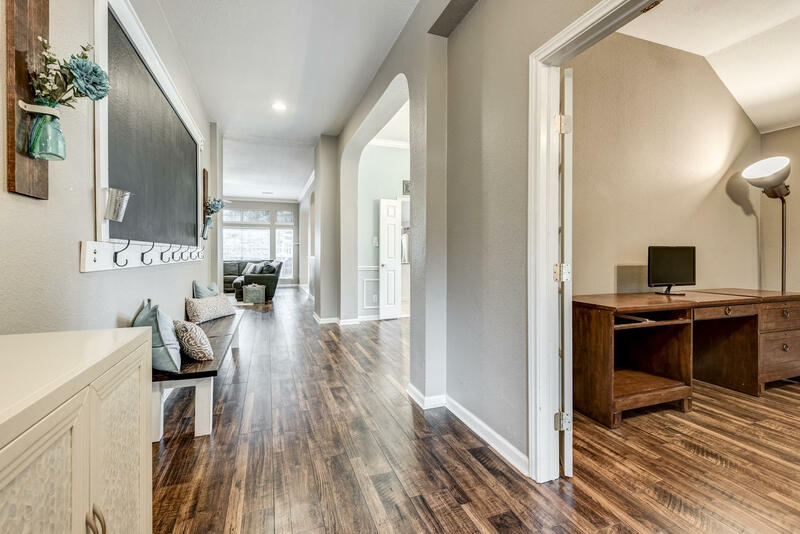 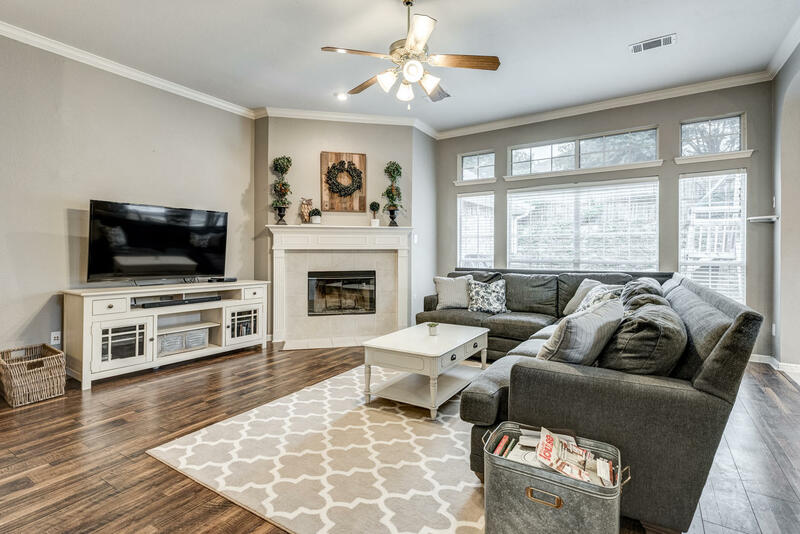 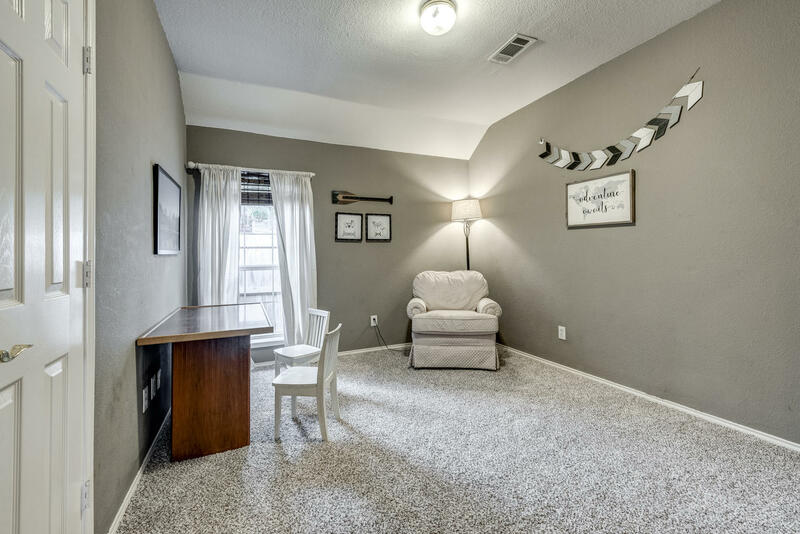 Set on a quiet cul de sac in the desirable neighborhood of Park Glen and Keller ISD, this updated one story home is moments away from shopping, dining, and parks. 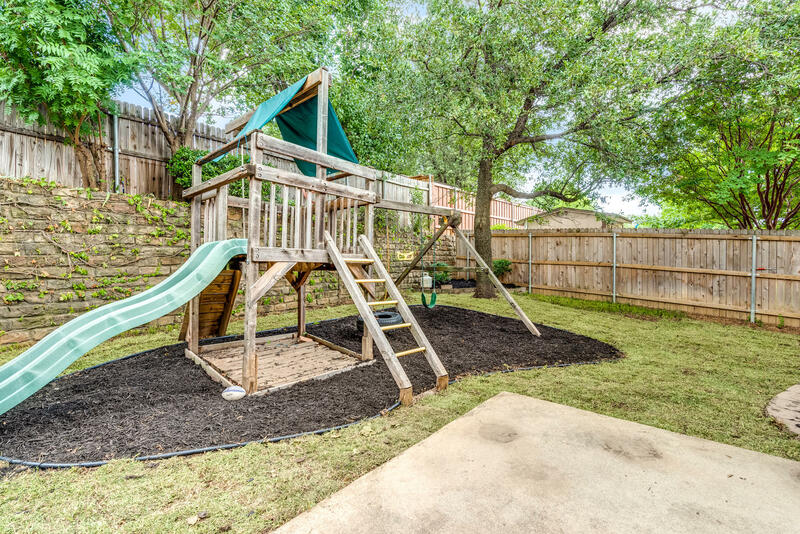 Park Glen's recreational amenities include parks, playgrounds, greenbelt, basketball courts, tennis courts, and soccer fields. 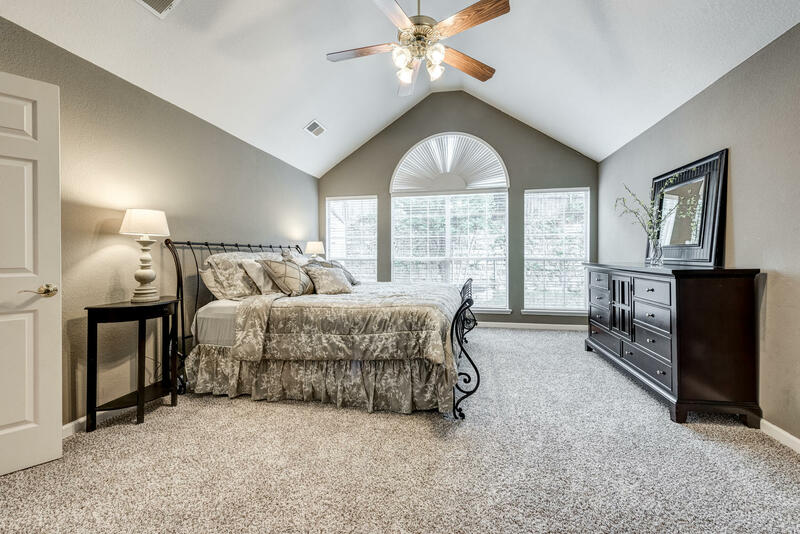 Upon entry you'll be greeted with tall ceilings, natural light, crown molding, and generous living spaces. 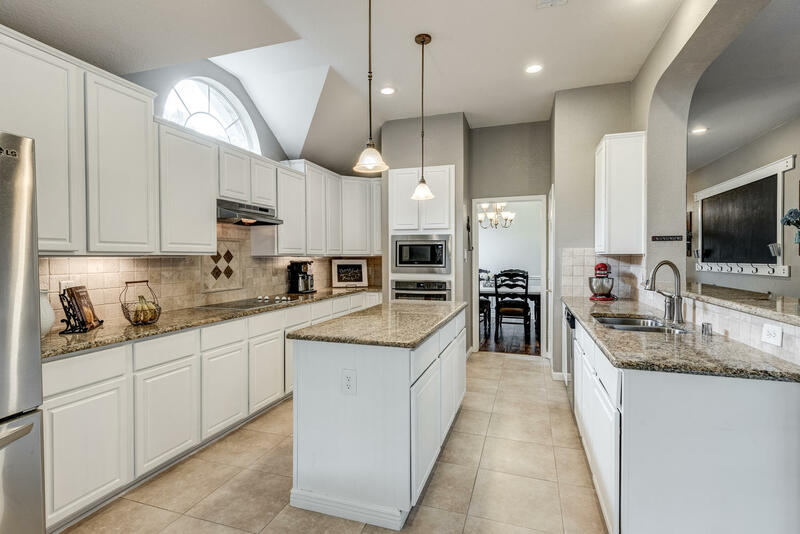 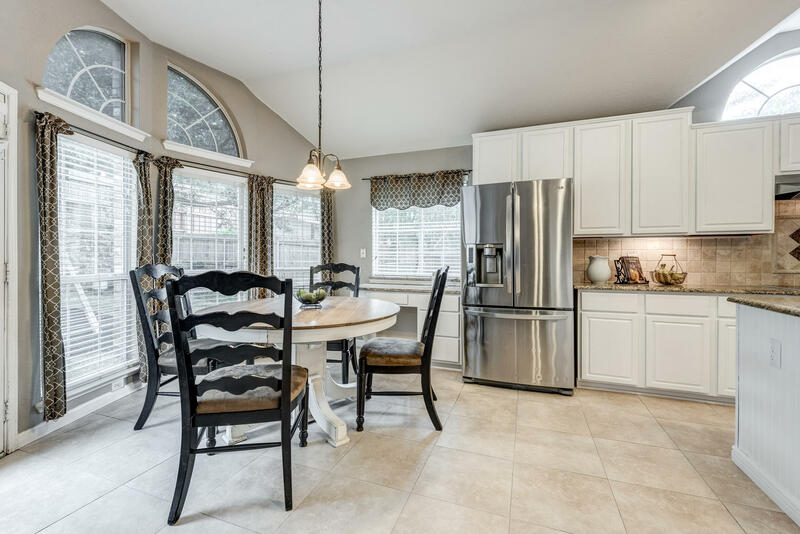 The open floor plan offers an office, spacious kitchen, and four bedrooms. 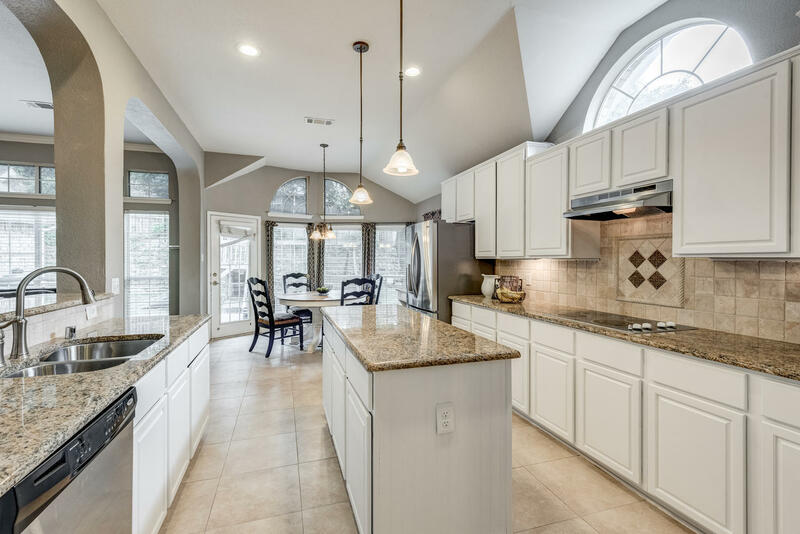 The updated eat-in kitchens boasts granite counters, recently painted cabinets, center island, and recent stainless steel appliances. 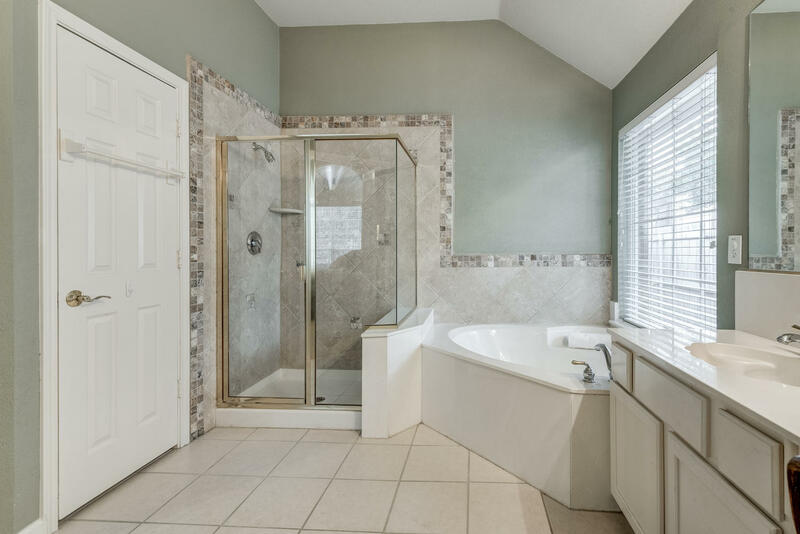 The spacious master bedroom suite features large tub. 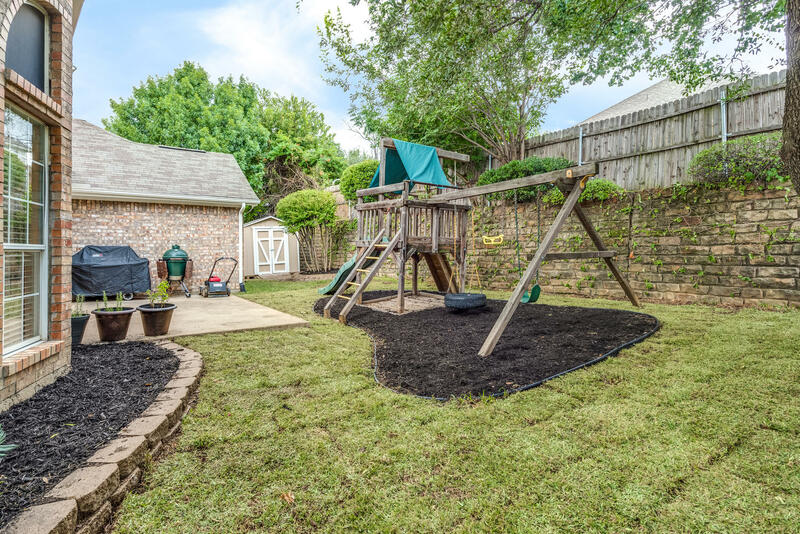 Enjoy sunny days on the back patio with plenty of green space. 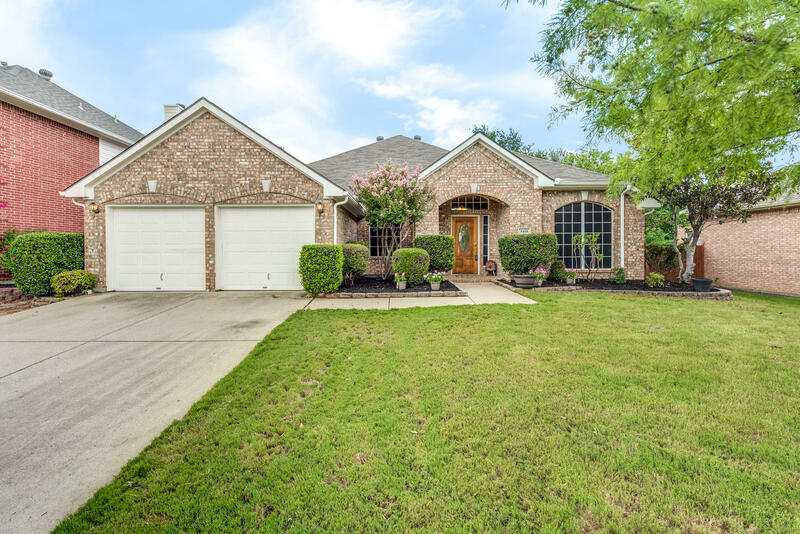 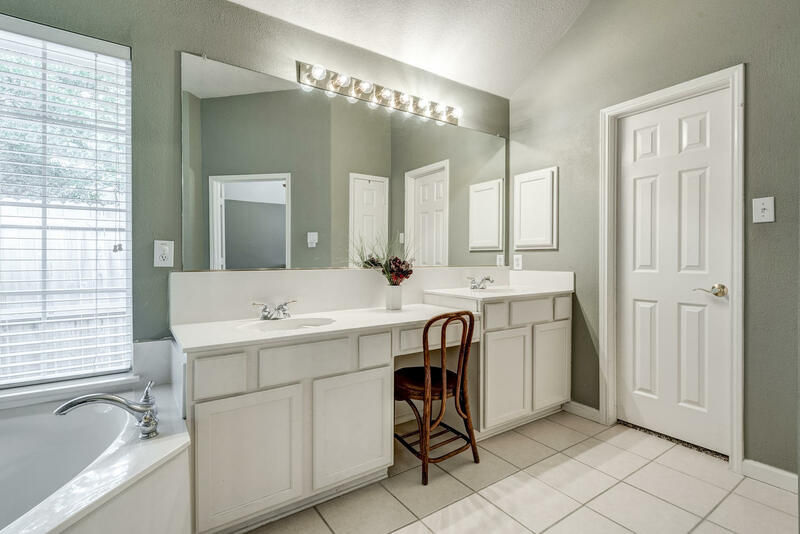 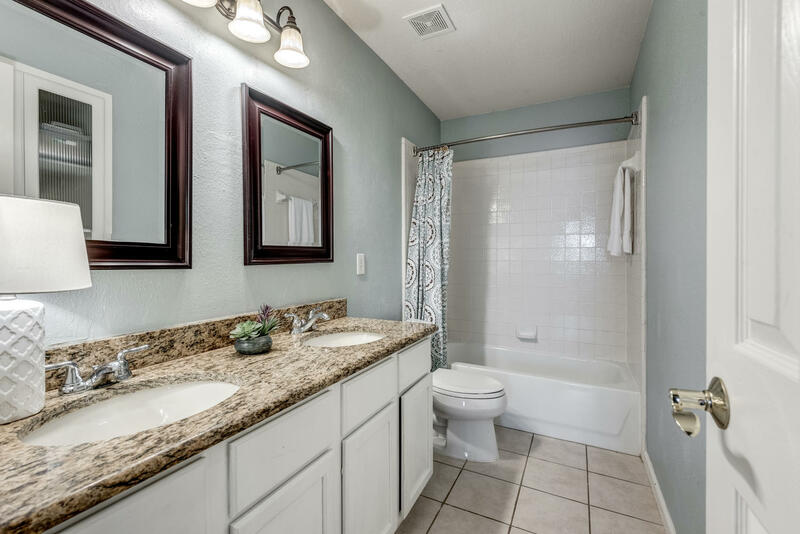 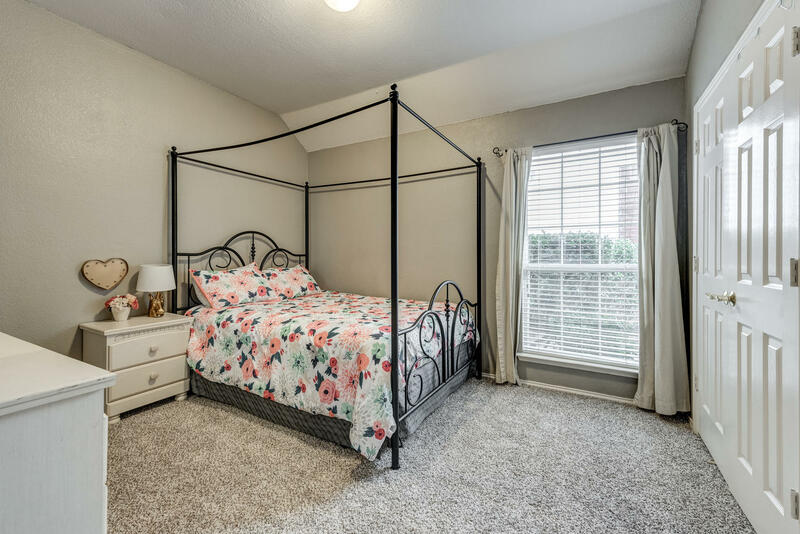 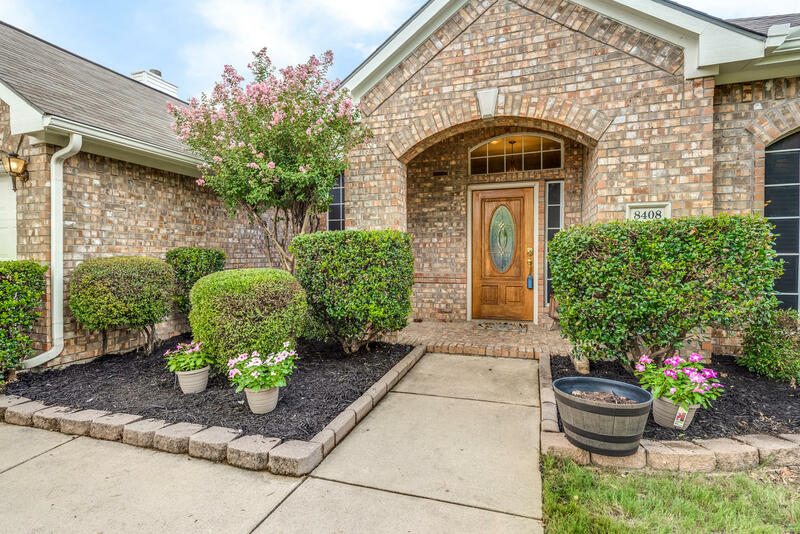 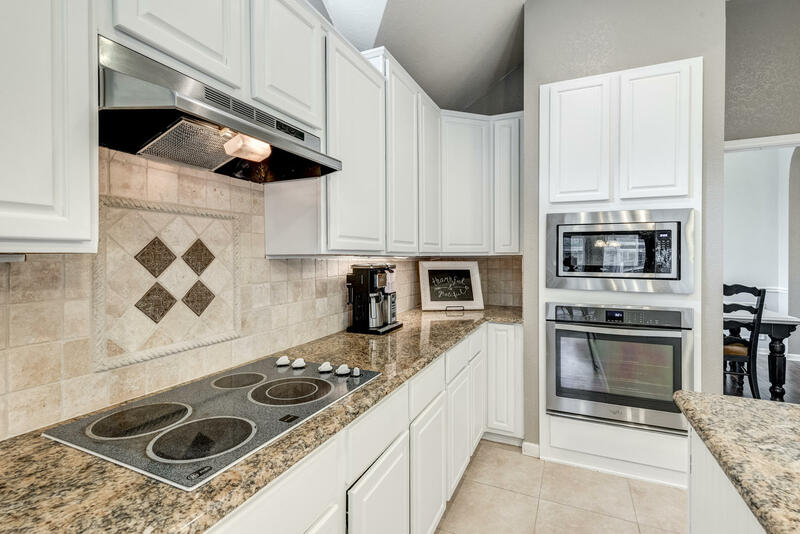 Meticulously maintained and upgraded, this home showcases recent exterior and interior paint, recent laminate floors, recent carpet, recent landscaping and flower beds, and updated master bath tile.